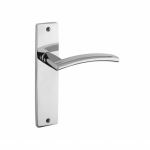 Obviously to open a door you need a lever handle, but you don't just want any old handle it's got to fit in with the style of your house. 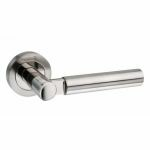 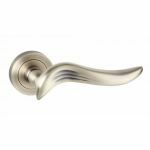 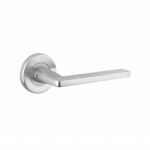 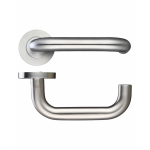 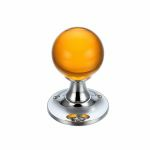 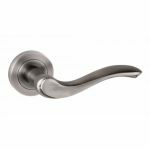 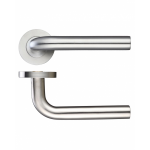 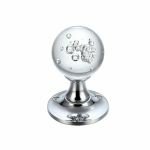 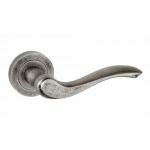 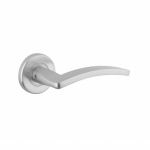 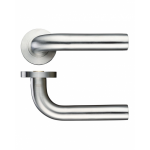 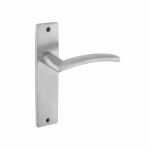 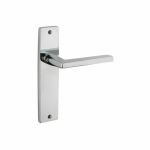 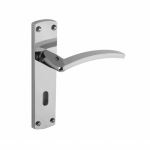 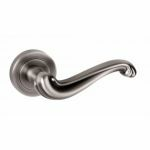 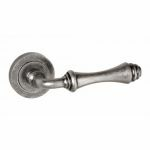 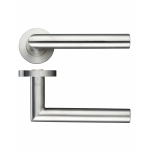 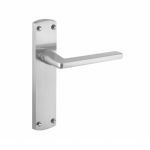 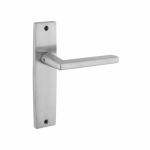 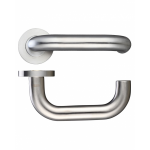 Here at AC Leigh we have a fantastic range of lever door handles. 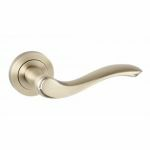 It's difficult to miss out on these stylish products that will suit all types of doors, but to make your shopping experience easier you can filter by the finish you want your lever handle to have, for example polished brass and satin stainless steel are the favourites among our customers. 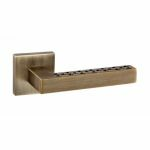 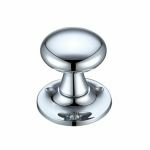 We feature carefully selected products from top brands such as Atlantic, Carlisle Brass and Zoo Hardware in order to provide you with high quality stylish products. 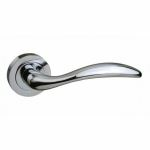 But what's great about these products is that it is highly affordable. 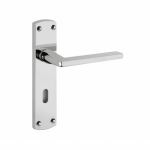 If you're specifically looking for a lever handle on backplate or rose, you will find comprehensive collections on our website.